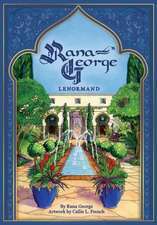 Rana George (The Woodlands, TX) comes from a long lineage of well-known psychics, seers, and mystics. 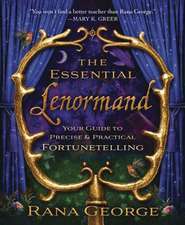 She has used her inherent abilities to study Lenormand for the past three decades. George leads regular workshops and study groups, and she was a main presenter at TaroCon 2012. She has also consulted on the design of several Lenormand decks and published several articles on cartomancy.